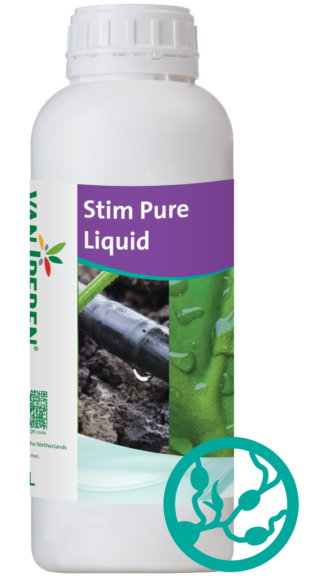 Van Iperen FoliaStim® B Liquid is a pure and highly concentrated liquid Micronutrient fertilizer, formulated with 15% seaweed. 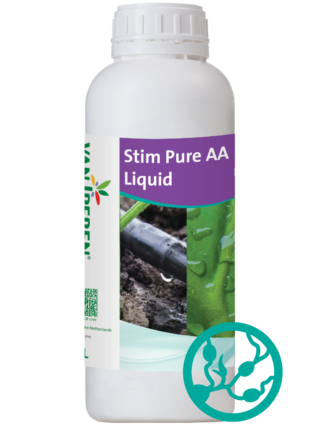 Our product is a stable solution and is recommended as of bud development, prior to flowering. 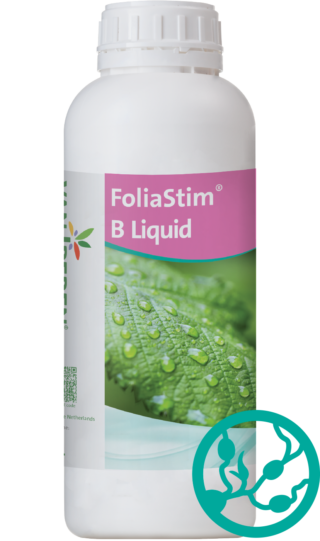 The high level of Boron in our formula improves cell division and cell wall formation. The presence of high quality seaweed supports the uptake and the transportation of nutrients and increases resistance against abiotic stress. Produced in our own plant Euroliquids. It overcomes stunted growth and increases drought and heat resistance. 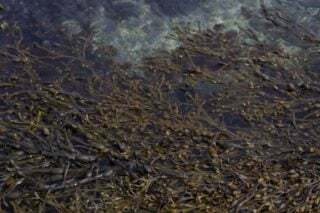 Seaweeds are used in agriculture since the 17th Century. For example to improve resistance to drought. Combined with new technologies and due to climate changes, seaweed is the number one biostimulant used by growers worldwide.